Description: Bluebell Relocation Services NJ is a business categorized under movers, which is part of the larger category local trucking with storage. Bluebell Relocation Services NJ is located at the address 35 Monhegan St in Clifton, New Jersey 07013. The CEO is Ricardo Ribeiro who can be contacted at (201)468-6024.
Review: Moving house is a process. And complicated one. That is precisely why you need to find a reliable mover. Because you need a professional you can rely on by your side. It will make your relocation so much easier. And that is where our North NJ movers step in. To provide you with all the assistance that you might need. Here and now. So, wait no more and give our crew a call today. Our North NJ movers are more than happy to help you relocate! 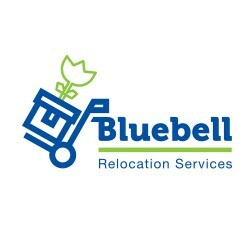 Location & access map for "Bluebell Relocation Services NJ"